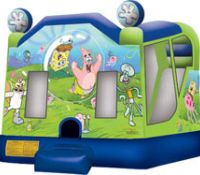 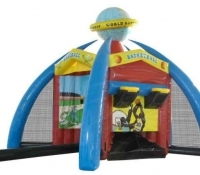 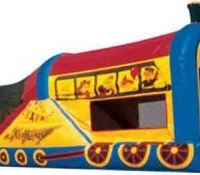 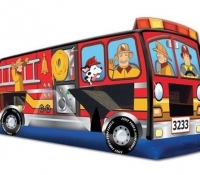 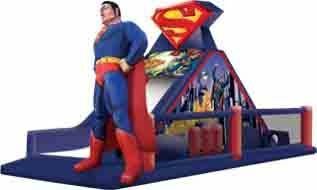 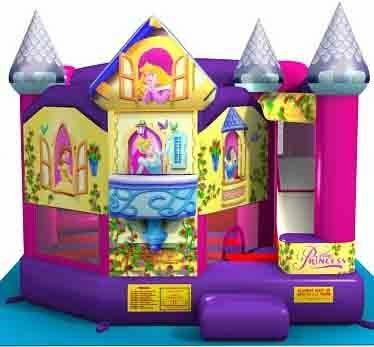 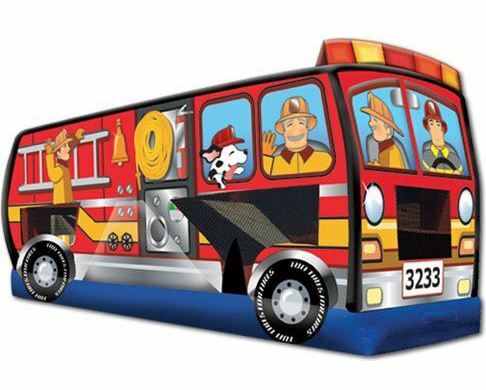 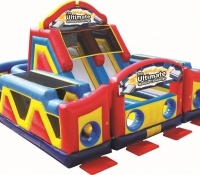 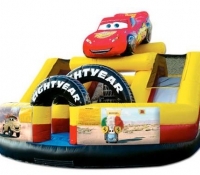 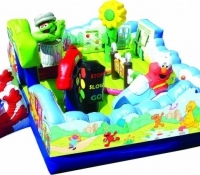 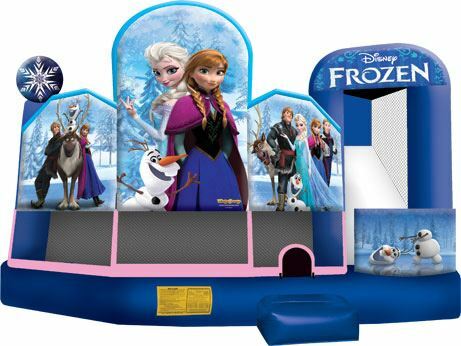 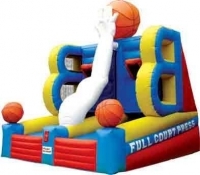 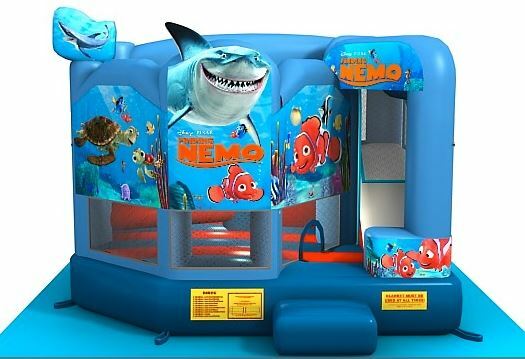 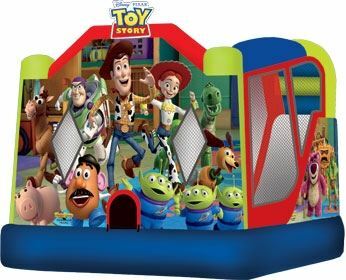 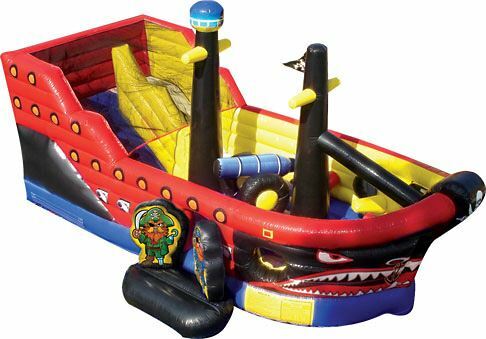 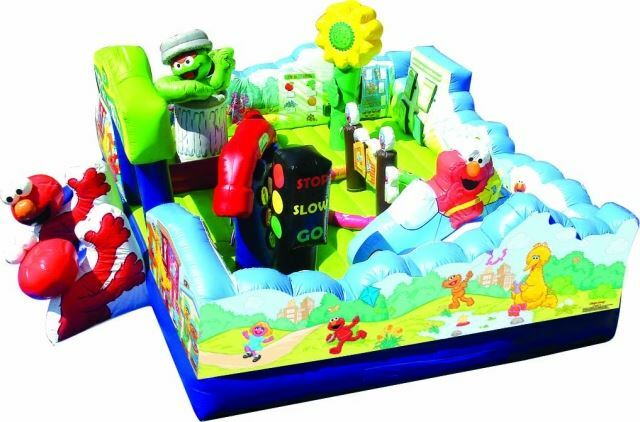 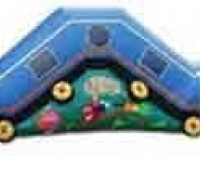 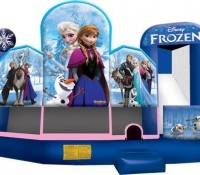 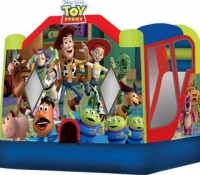 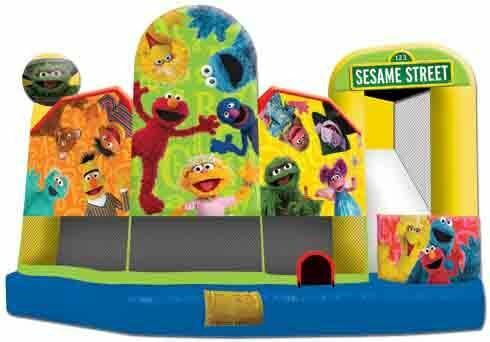 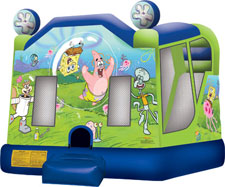 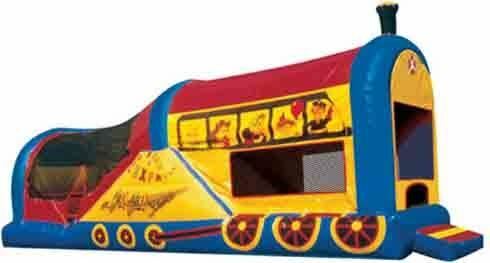 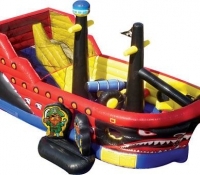 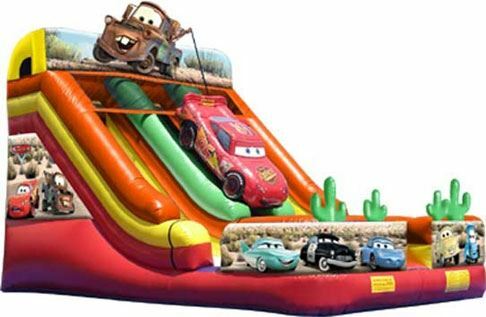 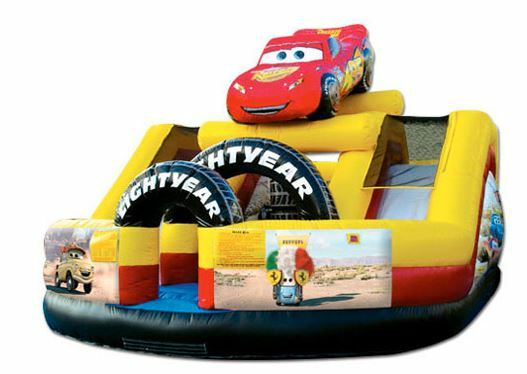 No party is complete without one of our inflatable rentals. 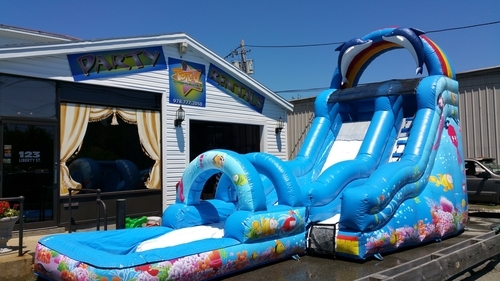 At Total Entertainment of the Boston area, we have everything you could ever want in order to have an upbeat and fun party! 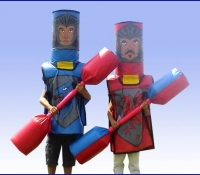 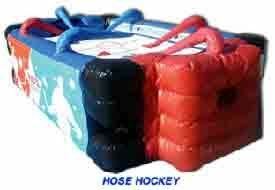 Whether its jousting like a knight, playing hose hockey, or running an obstacle course, the fun just doesn’t end. 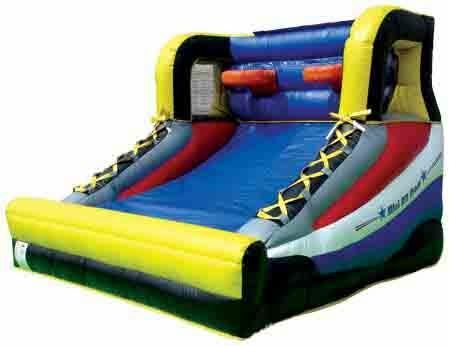 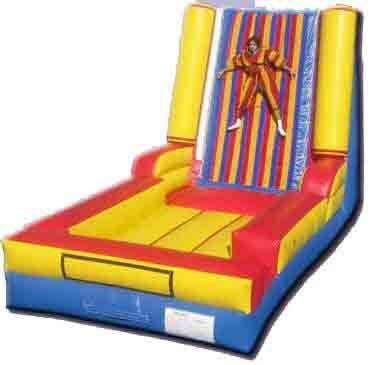 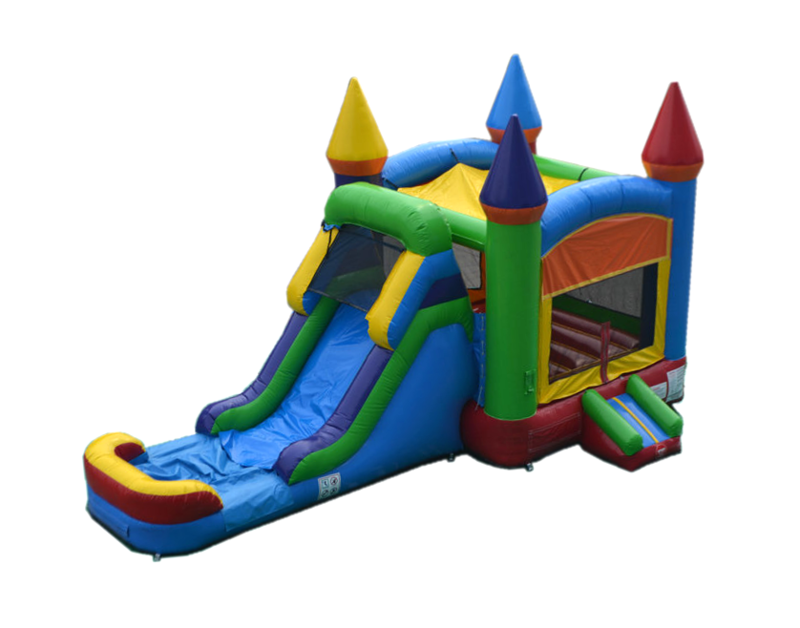 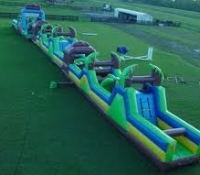 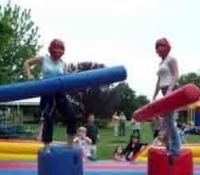 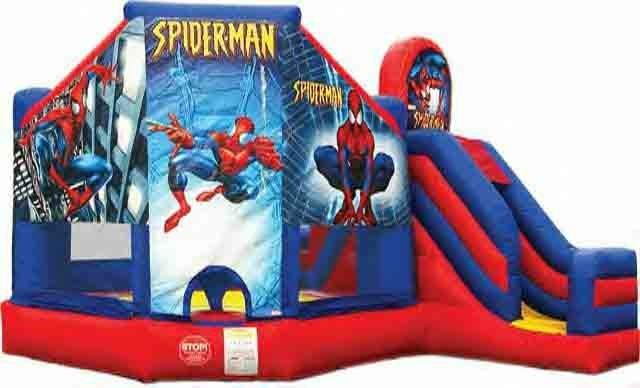 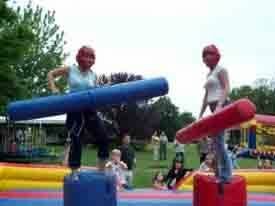 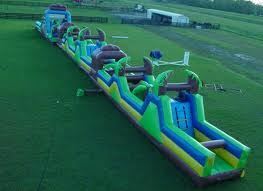 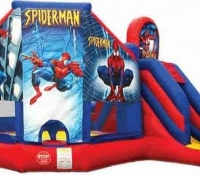 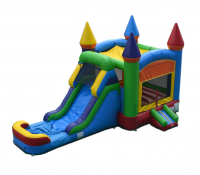 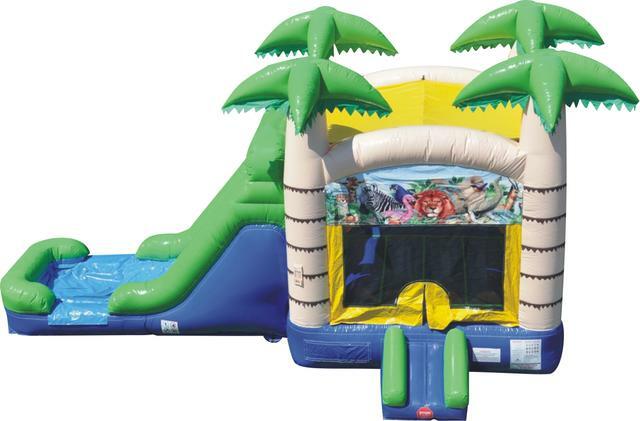 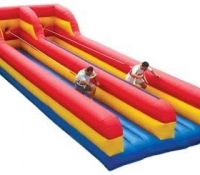 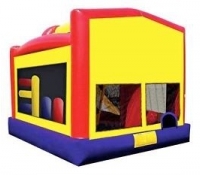 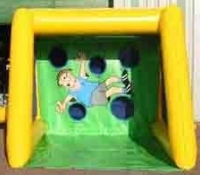 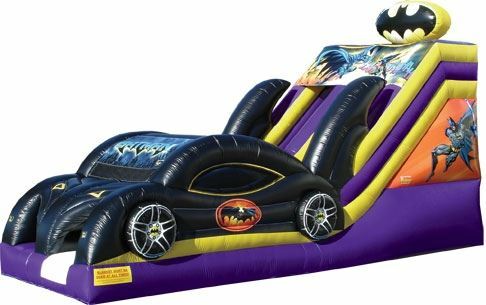 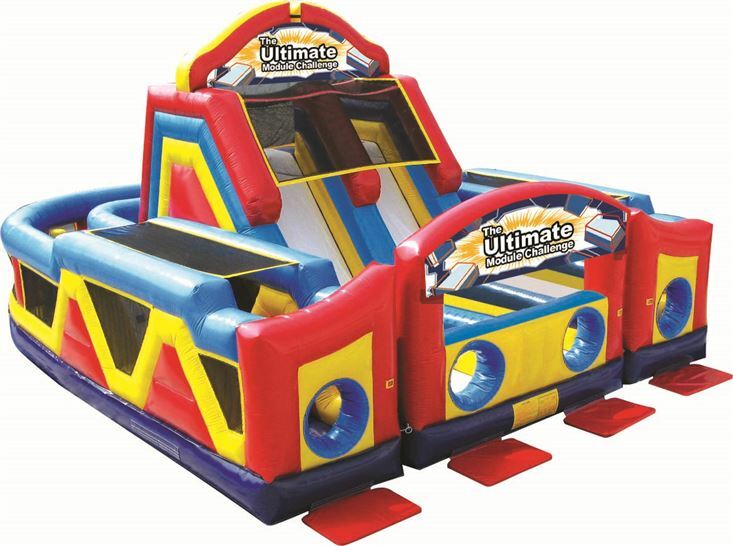 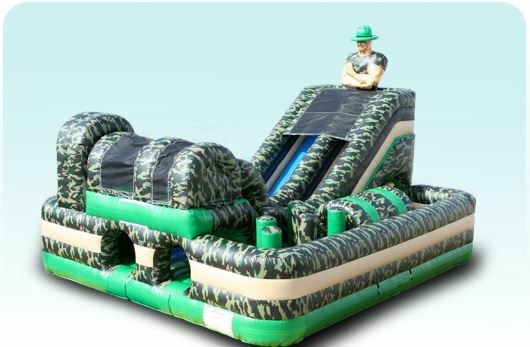 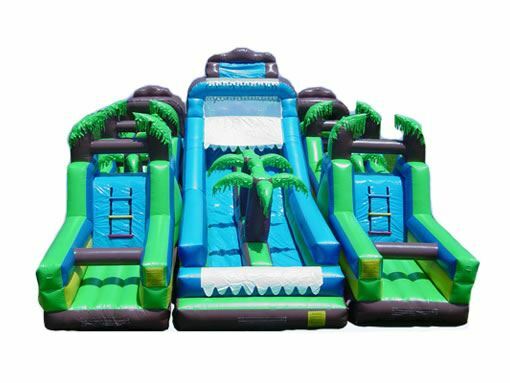 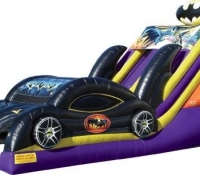 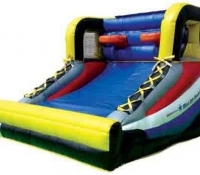 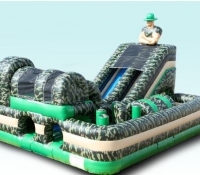 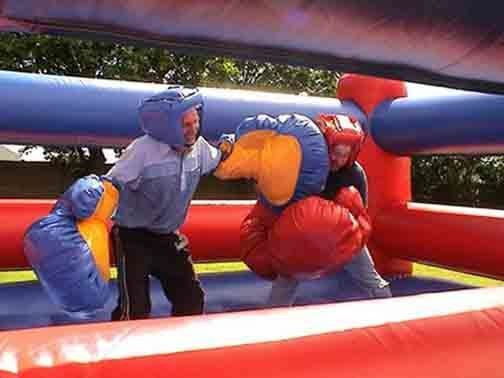 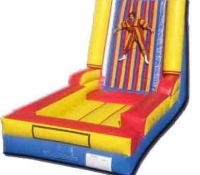 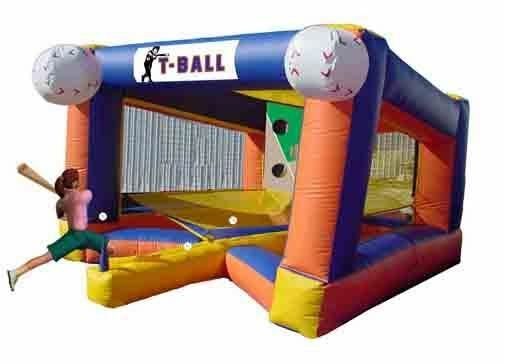 Who wouldn’t want to try out an inflatable slide or a Velcro wall? 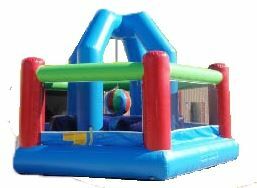 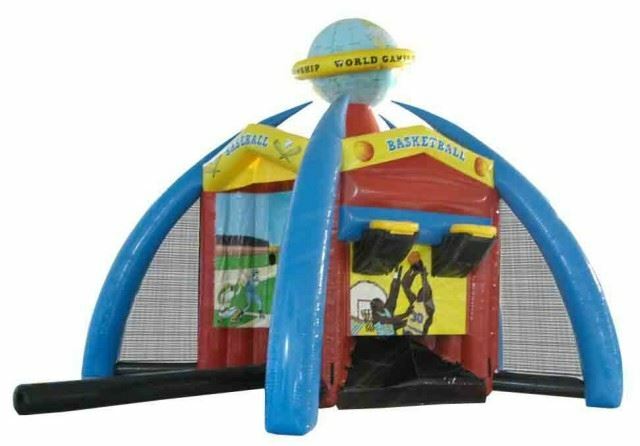 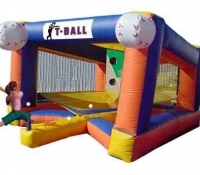 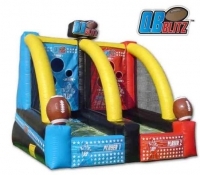 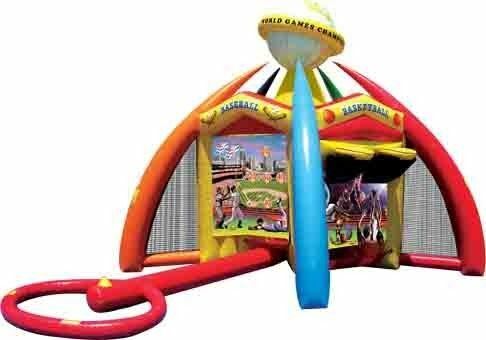 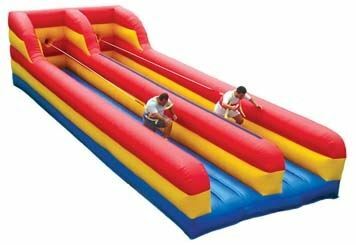 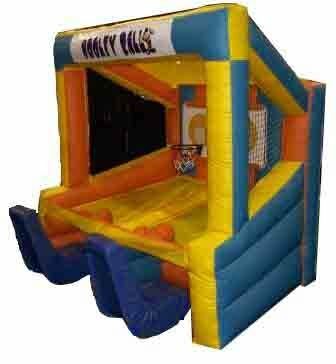 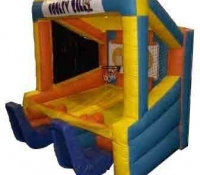 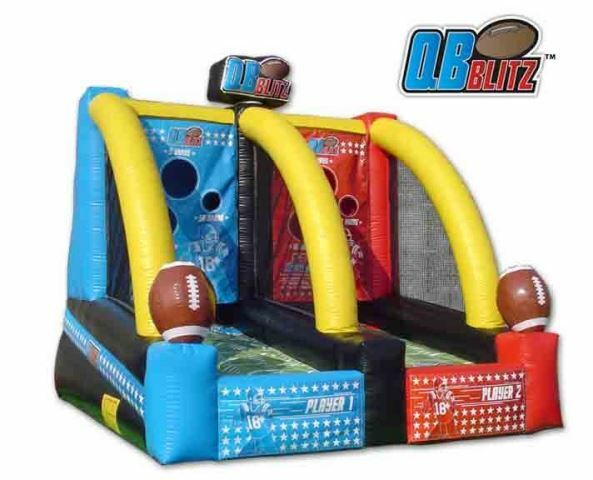 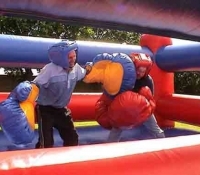 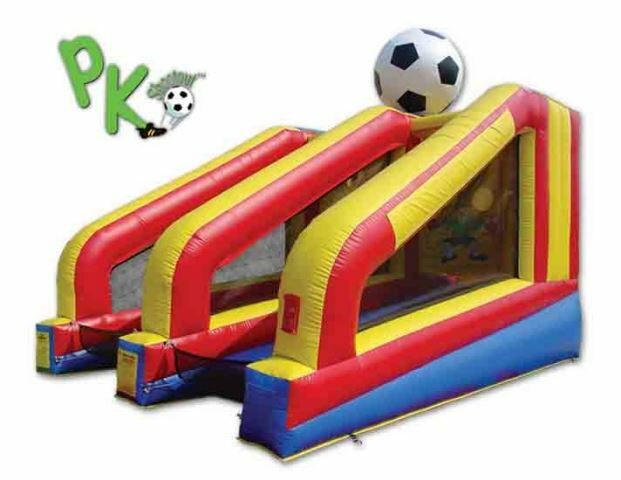 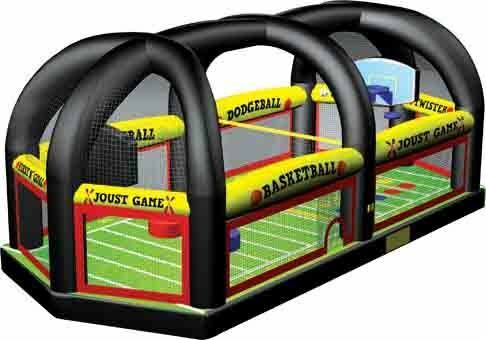 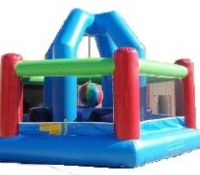 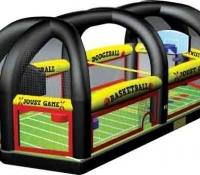 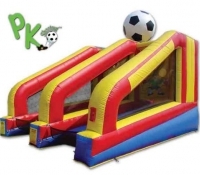 Our inflatable obstacle courses and games offer a fun and safe way for your party guests to enjoy their time and engage in some friendly competition. 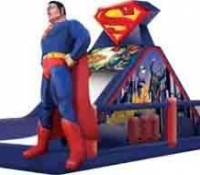 Like many of our other products, we have different characters and themes on display. 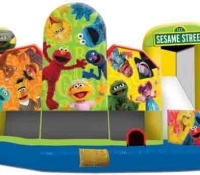 Whether you’re interested in SpongeBob Squarepants or something a little younger like Sesame Street, there are many options available to you, no matter the shape, color or size. 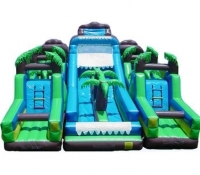 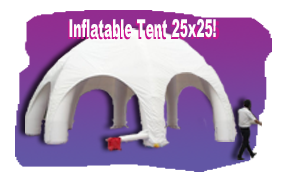 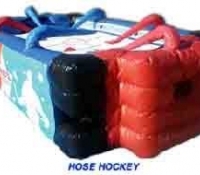 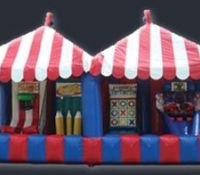 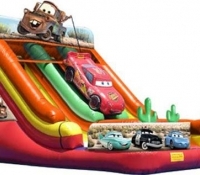 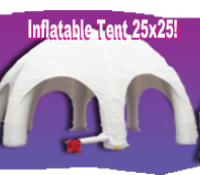 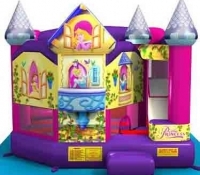 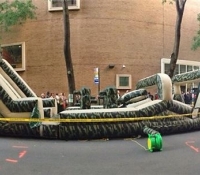 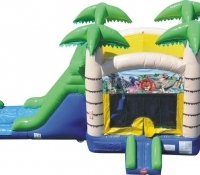 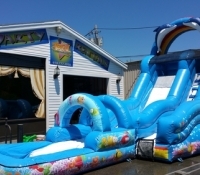 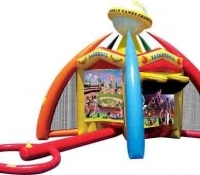 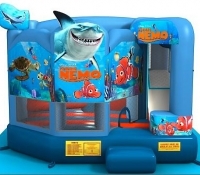 Browse through our gallery to see which inflatable rental is right for you. 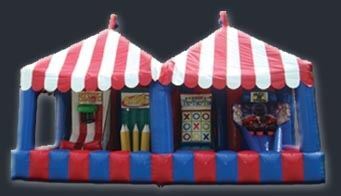 At Total Entertainment we will help you make your party a complete success.